SunD is parents’ go-to app for measuring the time their child needs to stay in the sun to get the daily norm of Vitamin D, which is so vital to health. 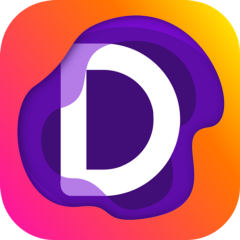 SunDay — Vitamin D Tracker for Kids hasn’t been active on Medium yet. Check back later to see their stories, claps, and highlights.